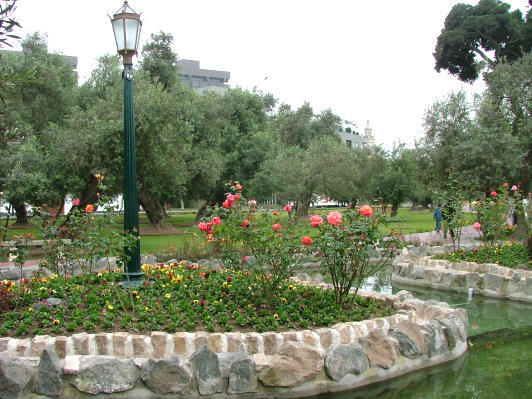 The park had a wide brick walk that wound among the olive trees to a lovely man-made fish pond. 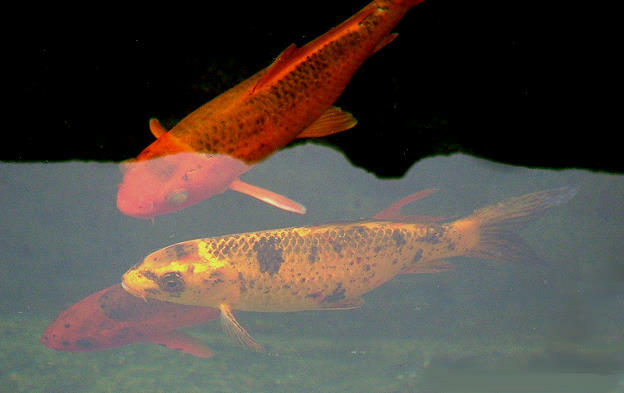 The pond was immaculate and filled with huge koi. 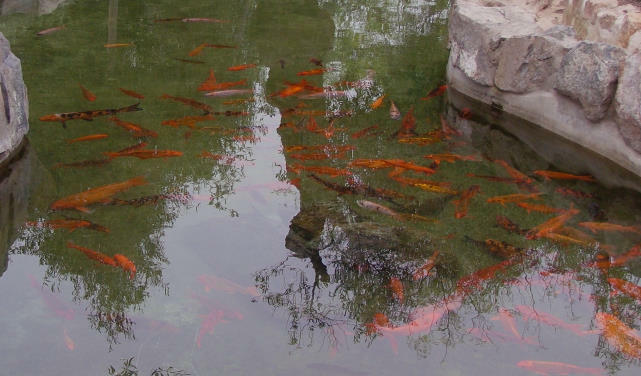 It's hard to believe how clean the pond was and how pretty the fish were. Most were over a foot long.